Concerned about her sister, Abigail Harding acts on impulse and travels west to Fort Laramie, Wyoming, for a visit. A stagecoach heist, strange happenings with her sister and family, and life at an Army fort await her. Even though she plans to marry when she returns to Vermont, Abigail's life takes a variety of twists and turns as she begins to open up to Lieutenant Ethan Bowles - and explore the possibilities of remaining in Wyoming after all. This novel, the first in the Westward Winds Trilogy, opens a wee bit slow, but then picks up speed as author Amanda Cabot unpacks the story. A historical romance, Cabot also crafts a bit of suspense - with a surprising villain and a few unexpected twists and turns - in her tale. The novel paints a picture of life in an Army fort in rural Wyoming. it shows the class structure between the enlisted soldiers and officers. It also shows how women existed in this setting - either as wives or as the "other"ones. Summer of Promise ends with an expected twist. It will be interesting to see where Cabot plans to take the remaining two novels - which I assume will focus on Abigail s remaining sisters. In all, I give this novel a three out of five . It's not my favorite novel, but it was a light read. I think it would be a simple, yet compelling read for someone wanting dive into Cabot's word pictures to escape the realities of 2012. Though she had planned to spend the summer in Vermont, Abigail Harding cannot dismiss her concerns over her older sister. Charlotte's letters have been uncharacteristically melancholy, and her claims that nothing is wrong ring false, so Abigail heads west to Fort Laramie, Wyoming. When her stagecoach is attacked, Wyoming promises to be anything but boring. Luckily, the heroics of another passenger, Lieutenant Ethan Bowles, save the day. Abigail plans to marry when she returns to Vermont, just as soon as she attends to her sister. As the summer passes, she finds herself drawn to this rugged land and to a certain soldier determined to persuade her to stay. When summer ends, will she go back East, or will she find her heart's true home? Amanda Cabot is an accomplished author under various pen names and a popular speaker. 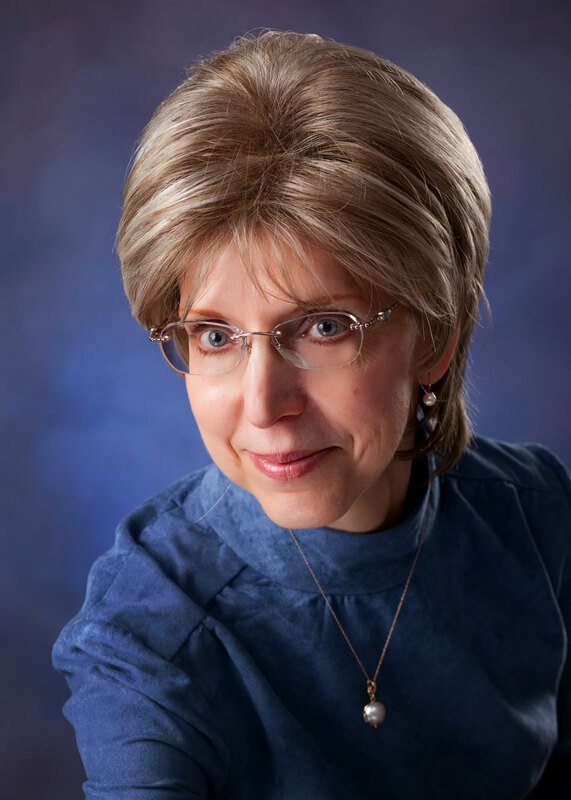 The author of Paper Roses, Scattered Petals, and Tomorrow's Garden, she is also a charter member of Romance Writers of America, the cofounder of its New Jersey chapter, a member of the ACFW, and an avid traveler. She lives in Wyoming. Read a review of Scattered Petals here. Find out more about Amanda Cabot here. 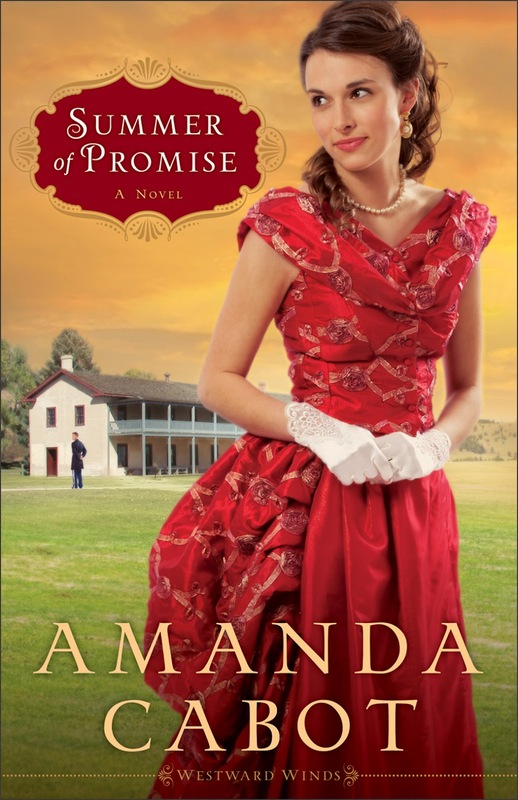 Read an excerpt of Summer of Promise here! Note: As a freelance journalist, I was provided a copy of this book by Revell Publishing, a division of Baker Books. This review was not influenced by a free book - just in case you (or the FTC) were worried about this detail.